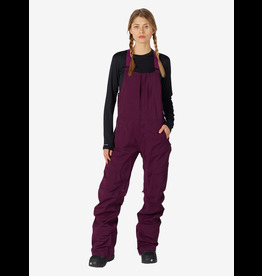 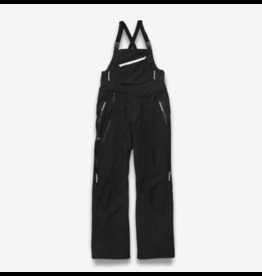 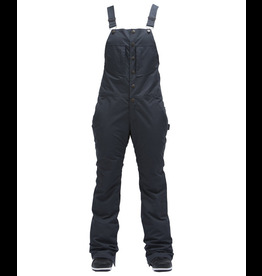 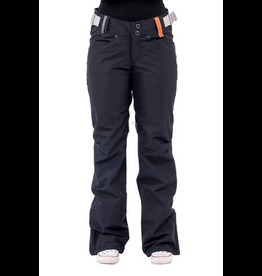 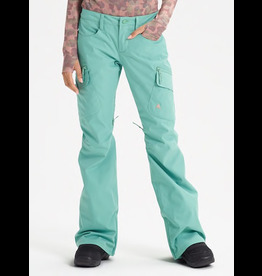 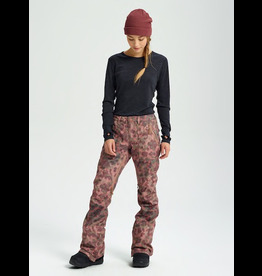 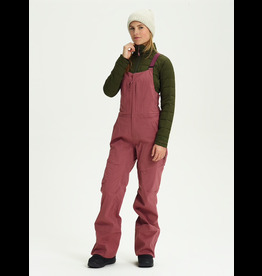 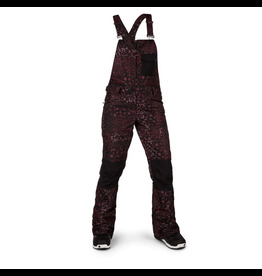 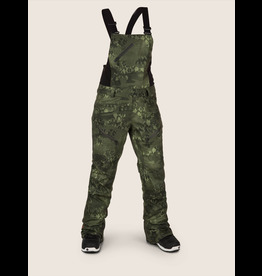 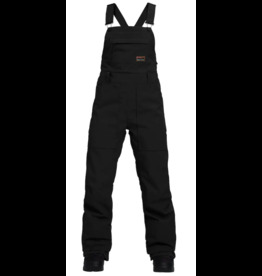 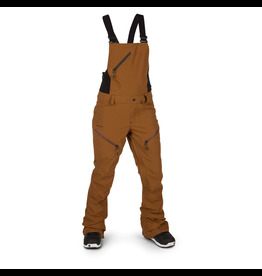 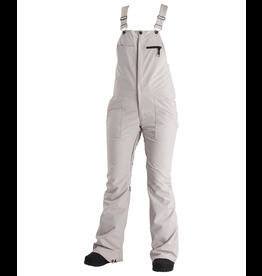 A stretch bib pant that looks as though you're wearing your high waisted overalls to the mountain. 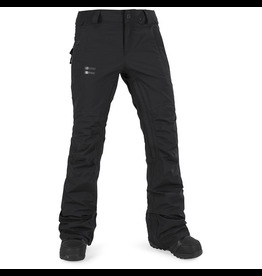 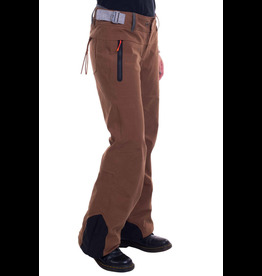 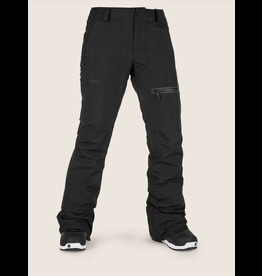 Lightweight and highly breathable stretch GORE-TEX fabric for accessing remote reaches in deep conditions. 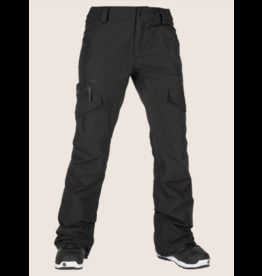 Lightweight and highly breathable stretch GORE-TEX® fabric for accessing remote reaches in deep conditions.